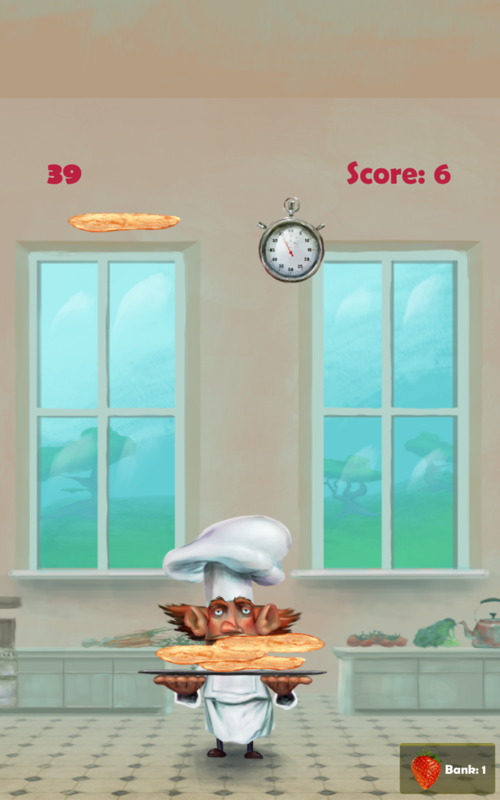 Pancake Panic 2.0 for Android! 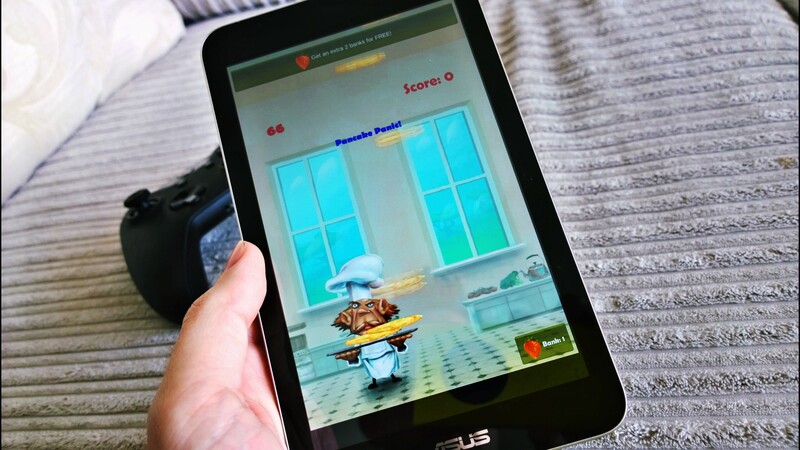 Pancake Panic has a major update rolling out today – version 2.0 is now live on the Google Play Store for Android. The update includes brand new power-ups, making the game more unpredictable than ever! 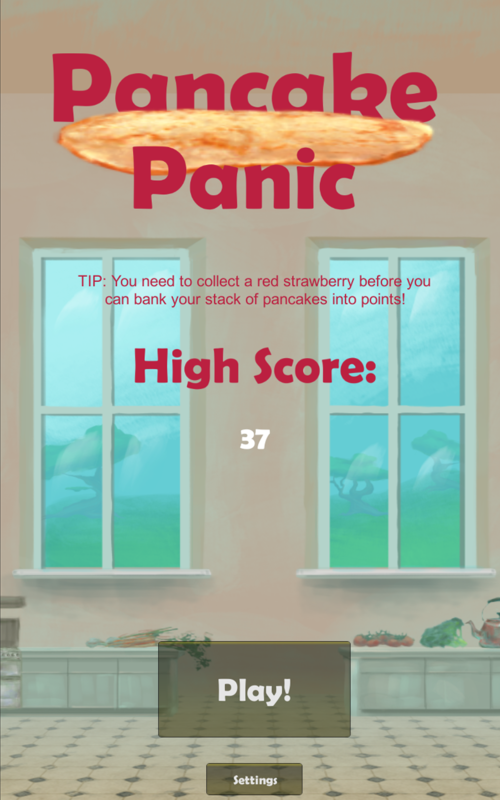 Blue strawberries kick off a Pancake Panic frenzy mode, where pancakes are launched in rapid succession, giving you a chance to catch a whole stack of pancakes in a few seconds. 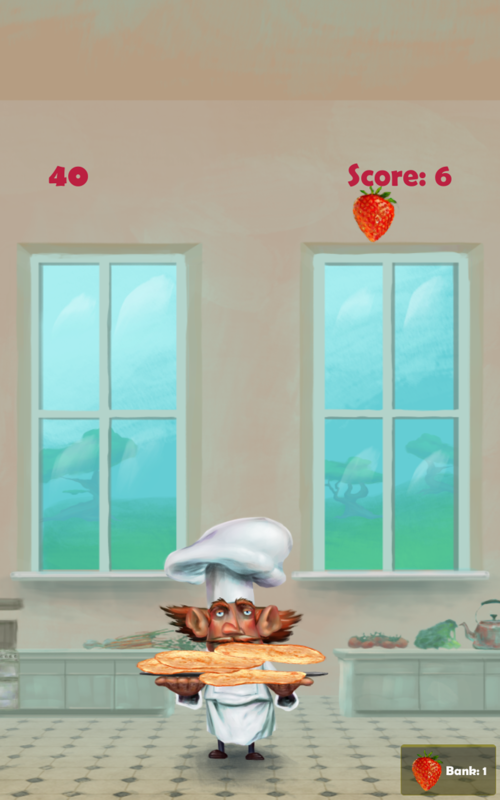 Green strawberries give you a score multiplier – if you bank your score within a few seconds of collecting one, each pancake in your stack is worth double points! We developed this game in a week as a way to help teach UK primary school pupils how to code. The developer diaries for how we did this are here. Please download the game today, and share with your friends. 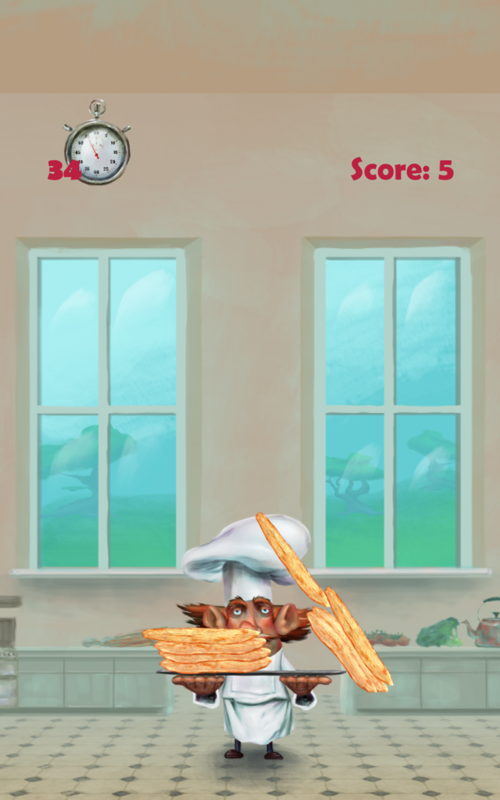 We’re also excited to announce that the Windows version of Pancake Panic is almost ready and should be live early next week! If you’ve already downloaded the game, you should see the update appear automatically. 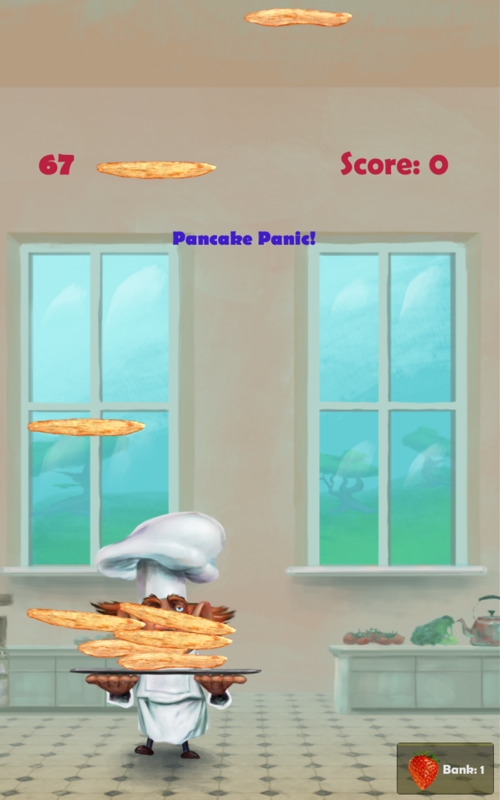 If you’ve yet to download Pancake Panic, you can grab it from the Google Play Store for Android right now.